Nothing says I am a huge fan of my team like a tattoo to commemorate your fandom. 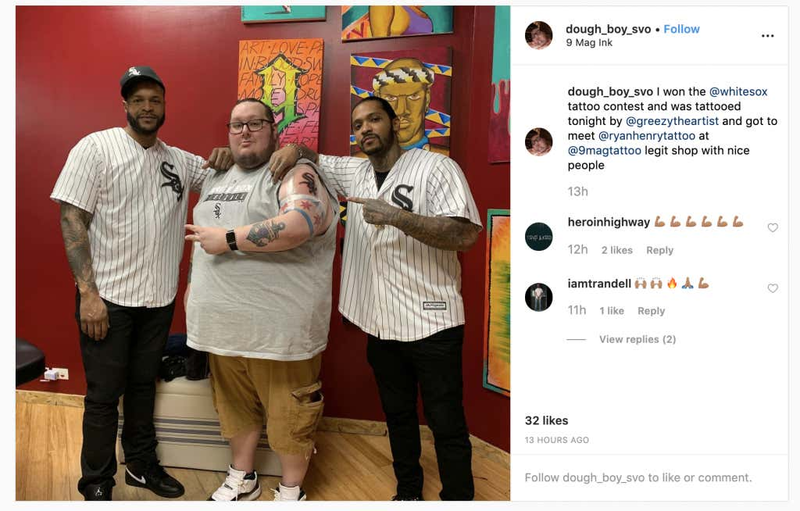 And The Chicago White Sox are letting fans show how much they really support the team by giving out free tattoos to 30 lucky fans by a famous tattoo artist. Of course, they have to White Sox tattoos. 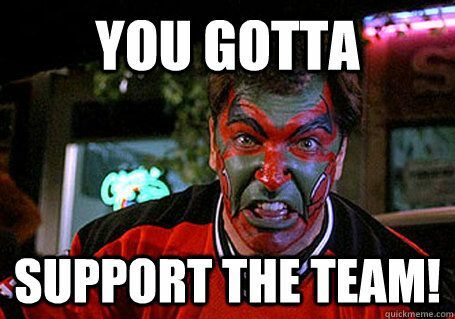 This reminds me of one of my favorite shows of all time Seinfeld and the famous Dave Puddy seen where he paints his face before a New Jersey Devil’s playoff game because you know “you got to support the team”. I can’t say that this wasn’t a good idea by The Chicago White Sox. The team had a somewhat disastrous off-season by signing each and every person that Manny Machado has met in his life but failing to get Manny Machado. So how do you make it up to your fans? Give them a free White Sox tattoo. Duh. Anyways let’s watch the Dave Puddy scene since it’s Thursday and we are feeling a bit throwbacky.